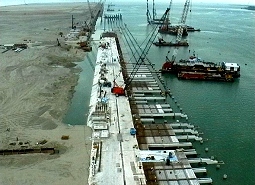 REVETMENT SYSTEMS GLOBAL commenced operations in 1986 and was formed to provide a unique engineering service to the Civil Construction industry requiring cost effective and flexible solutions to the universal problem of erosion control. 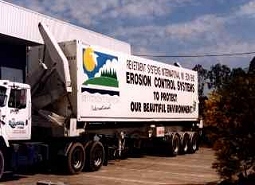 Established in Australia the Company quickly gained a reputation internationally for quality service and inovative products that have seen the company grow expotentially from modest beginnings. The Company now offers its services world-wide through a network of established regional offices. 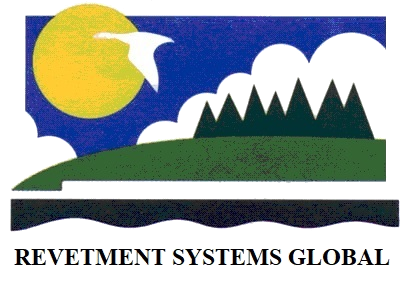 Due to the unique nature of the company's products and design and installation services, In-House training of all personnel has been a priority and has placed Revetment Systems International in a position to deliver a level of products and service unparalleled by others in the Erosion Control industry. REVETMENT SYSTEMS GLOBAL is seeking Joint Venture partners worldwide to enhance our Global Capabilities. Become a part of the Revetment Systems Global family - contact Keith Carey for further information.